In his recent decision in the case of Oney v. New Milford Market, No. 11- CV-2718 (C.P. Lacka. Co. Oct. 15, 2013, Minora, J. ), Judge Carmen D. Minora, of the Lackawanna County Court of Common Pleas granted a Defendant’s Preliminary Objections to venue in a slip and fall case. According to the Opinion, the Plaintiffs sued the owners of a grocery store located in Susquehanna County, Pennsylvania. The lawsuit, however, was filed against the Defendants in Lackawanna County. The Defendants filed Preliminary Objections on the issue of venue and sought removal of the case to Susquehanna County under allegations that they did not engage in any business or corporate activities in Lackawanna County. The Defendants further asserted that none of the parties resided in Lackawanna County at the time of the accident or the filing of the Complaint. The court noted that this matter involves a joint liability personal injury case with business and individual owner Defendants. 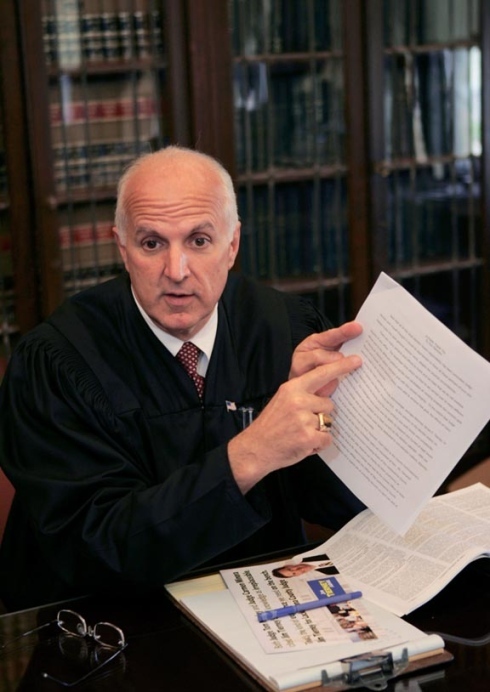 Judge Minora stated that, in such joint liability cases, venue lies in any county in which any Defendants may be sued. The fact that venue is proper in one county would not negate proper venue in a different county. In reviewing the issues presented, after finding that the Defendants’ registered office or principal place of business was not in Lackawanna County, the court applied a “quality-quantity” analysis on the issue of whether or not the Defendants regularly conducted business in Lackawanna County. Under this test, the “quality” factor required the Plaintiffs to show the performance of acts by the Defendants that directly furthered or were essential to the Defendants’ business objectives and not merely incidental to those objectives. In his Opinion, Judge Minora stated that advertising, soliciting business, and purchasing supplies were insufficient contacts. Under the “quantity” factor, the court measured what proportion of the Defendants’ continuously and habitual dealings were within Lackawanna County. After applying the facts of the case to the mandated test, the court concluded that venue in Lackawanna County was not proper as none of the parties lived in the county, and the Defendants’ sole principal place of business was in Susquehanna County along with its registered business address. The court additionally found that the Defendants’ business contacts were neither qualitatively nor quantitatively sufficient to establish venue in Lackawanna County. As such, the court ultimately concluded that the Defendants have met their burden of proof by pleading sufficient facts that provided an adequate legal basis to sustain their Preliminary Objections and to require the Lackawanna County Court of Common Pleas to order the removal of the case to Susquehanna County. 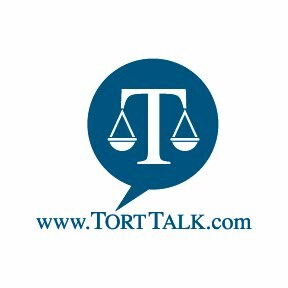 For other Tort Talk summaries on other cases applying the quality/quantity venue test, please click HERE and scroll down the list to search for decisions hitting on that topic.